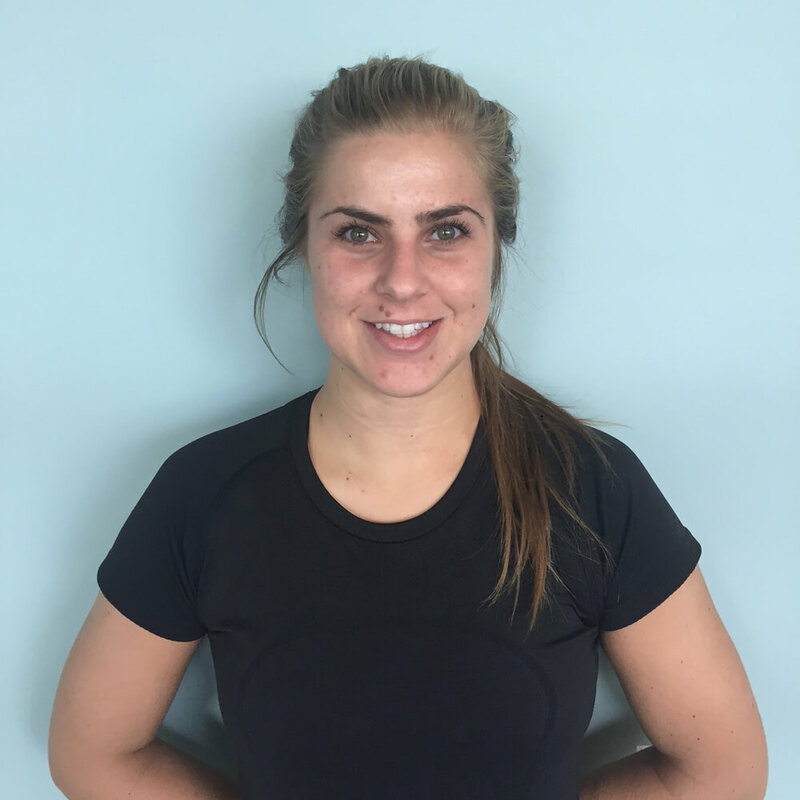 Lindsay graduated from Algonquin College Massage Therapy Program (2012-2015) and is now in 4th year of her bachelor’s degree in Health Science’s at Thompson River University, taking classes at the University of Ottawa. She is trained in many techniques and treatments; she can assess various conditions and will put all efforts in to making the best treatment plan possible for each client. She believes that massage therapy can contribute to one’s health. Lindsay has had experience through placement working with athletes at the University of Ottawa, and clients at the Ottawa General Hospital. She knows first-hand how helpful it is to have a good team for the clients road to recovery. Lindsay has gone through many injuries herself as an athlete; she was a competitive figure skater and still participates in numerous sports and activities, including competitive soccer.